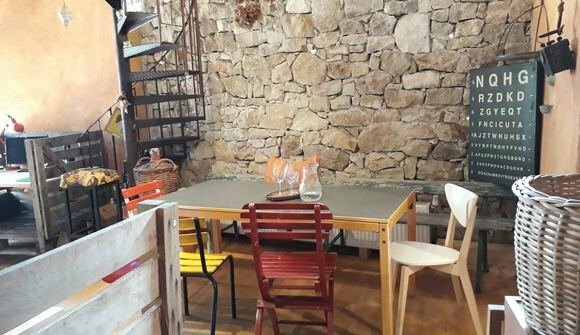 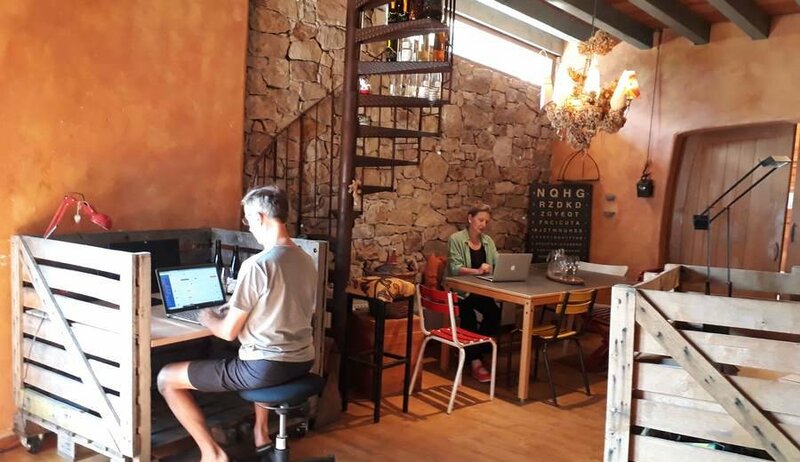 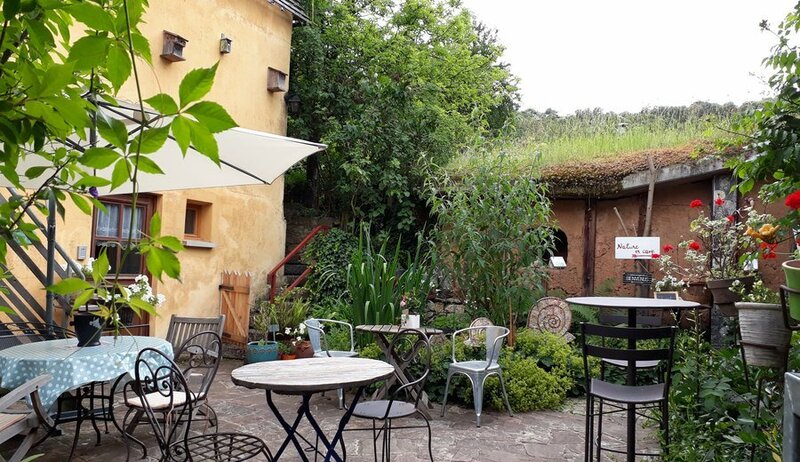 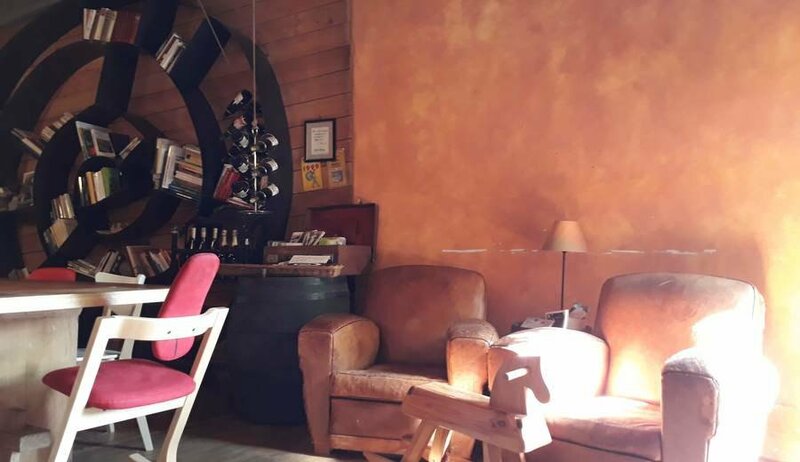 Become a Katz&Co resident get some work done in a quiet, shared space in the charming village of Katzenthal, close to Colmar, Strasbourg and Basel. 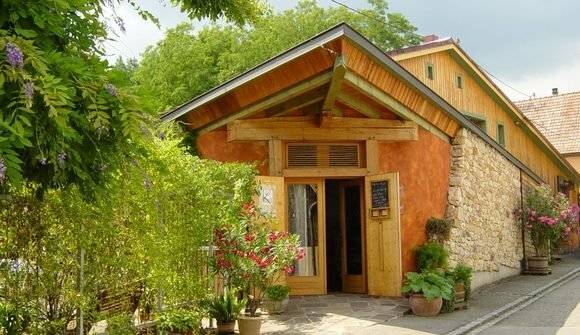 We have high-speed optic fiber internet, printing facilities, and outside patio seating for nice weather. 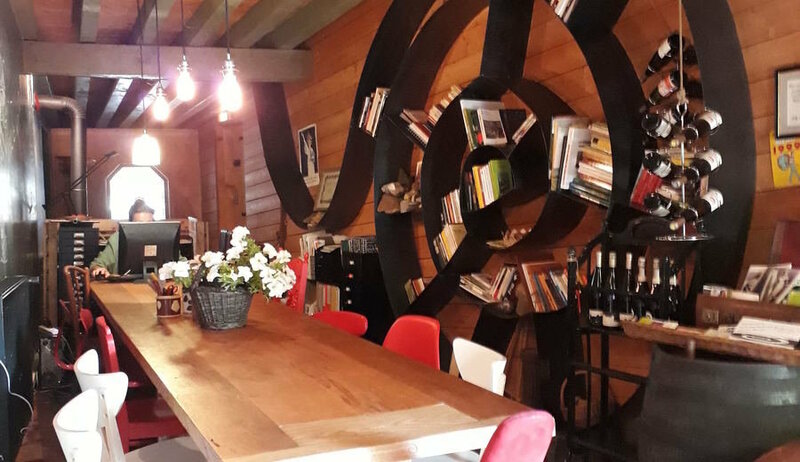 We also offer rooms and flat accommodation, sauna, pool and bike rentals, as well as wine tastings, tours and courses on our wine estate, Vignoble Klur. 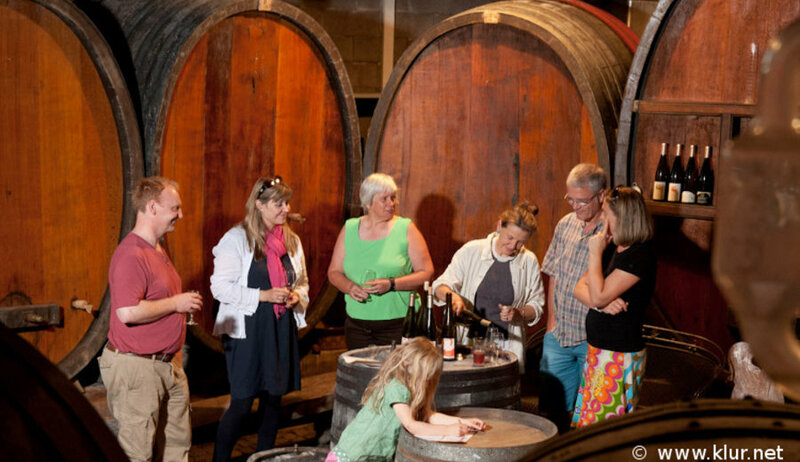 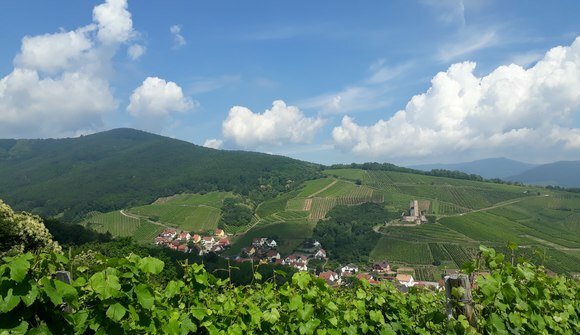 Moreover, we are a member of CO-WINE network (innovative organic nature wine estates) and host a variety of events around wine and slow food: tasting, courses, art exhibitions and more. Come visit us for a co-working and co-living wine experience! Here are some additional resources and facilities you can get at Katz&Co. Simply notify the manager, and speak with them to check you in with your add-ons.